Are you taking nattokinase the right way? I've written a lot about nattokinase before. 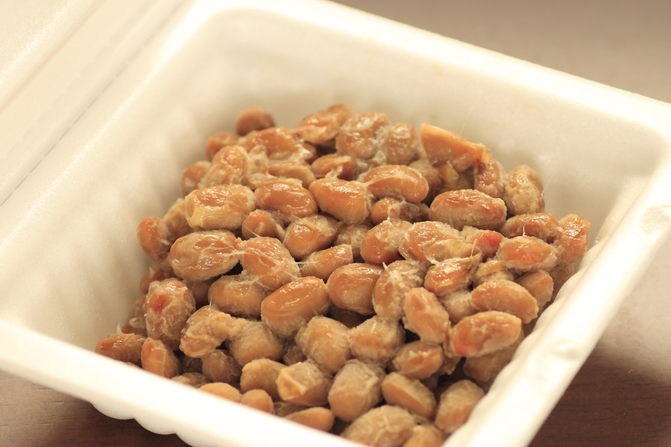 Nattokinase, as you may know, is an enzyme found in natto, a traditional Japanese, fermented, soybean food meal. It doesn't sound too appetizing, but I hope you're taking it. It's great for dissolving clots and lowering blood pressure, which also means it can prevent heart attacks and strokes. But are you taking your nattokinase the right way? A new study says many of us are not. 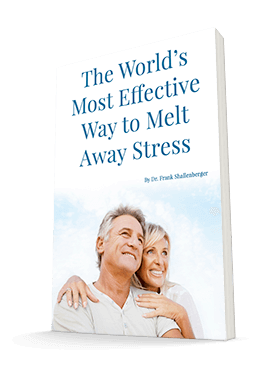 The researchers in this study looked at 11 healthy men and women from 21 to 65 years old. They gave each person a 100 mg capsule of nattokinase. And then they took blood samples 2, 4, 8, 12, 24, and 48 hours later. They were measuring the levels of nattokinase in the blood. And here's what they found out that can be really helpful for us. After the participants took the capsule, the blood levels of nattokinase gradually increased until they reached a maximum at 13.3 hours. Why is this important? Because the usual instructions for taking nattokinase is to take it three times a day. But this study is showing that it doesn't reach its maximum blood level until after 12 hours. So instead of taking it three times a day, twice a day is actually better. That's important because remembering to take anything three times a day is difficult. But popping your nattokinase first thing in the morning and then again right before bed is easy. There are many uses for nattokinase. In the past, I've recommended taking one 100 mg tablet of nattokinase just before a long transcontinental plane flight. Doing so can dramatically decrease the chances of getting a blood clot while you're sitting there for such a long time. I also give it to every one of my patients who has atrial fibrillation. This is a situation that can cause dangerous blood clots. And I take 200 mg a day of it myself just for prevention. Even though I have never had a blood clot, I don't intend to get one. Now instead of taking it all at once in the morning, I will take 100 mg in the morning and again at bedtime. That way I can be sure that I am maintaining good levels of nattokinase in my blood for a full 24 hours. You can get this amount by taking two tablets of Advanced Natto Formula each morning and again before you go to bed. REF: Ero MP, Ng CM, Mihailovski T, et al. A pilot study on the serum pharmacokinetics of nattokinase in humans following a single, oral, daily dose. Altern Ther Health Med. 2013 May-Jun;19(3):16-9.